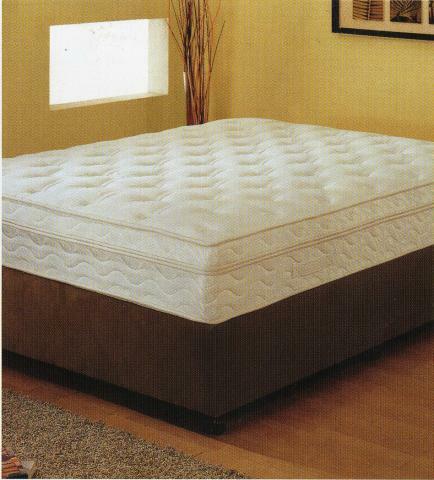 This is a unique pillow top mattress with a double pocket sprung system with memory foam, making this a customer pleasing combination. Depth 13"
A triple tier pillow top mattress with a double pocket system(housed differently than the double pillow top) with memory foam, Also high density stitched pillow top, this is the king of all mattresses. 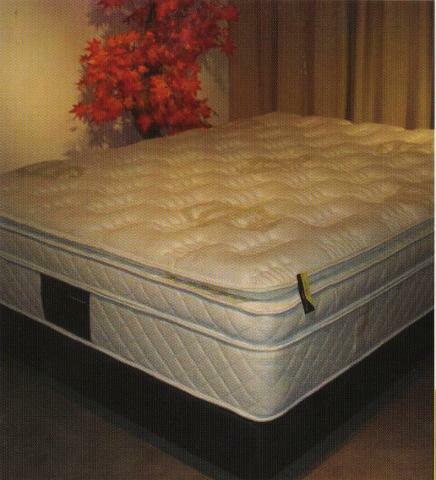 Depth 13"
This is a top end mattress with a combination of pocket sprung base with 3" of goose feather wrapped in 3" of memory foam. The ultimate sleeping experience ! 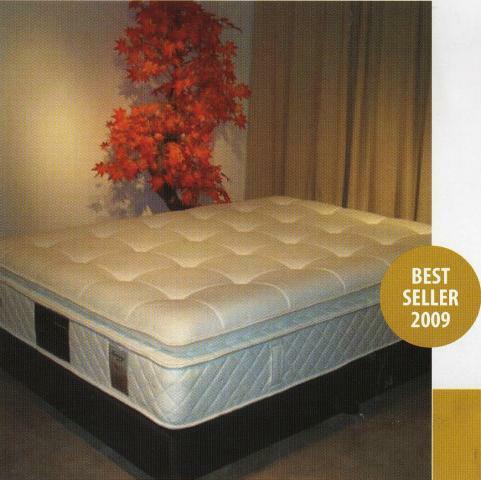 Depth 13"
Here we have a selection of our top of the range, luxury mattresses.